Sunset at Sunset Festival Next Weekend! Fall is here and that means the start of festival season! 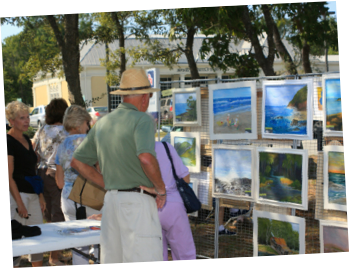 Next Saturday, October 5th, is the 7th annual Sunset at Sunset Festival! 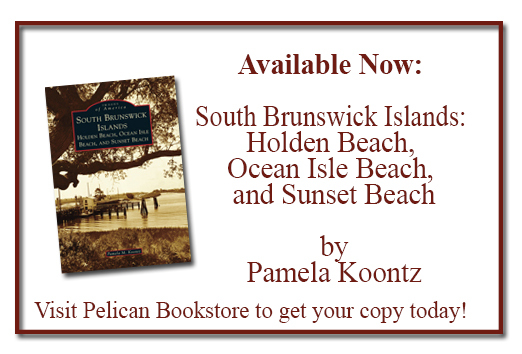 Pelican Bookstore is proud to be a sponsor of this great event that brings together all of our friends and neighbors, so come celebrate the history and the local culture of Sunset Beach! The festival features lots of local vendors, amazing foods, and entertainment including The Imitations! Pelican Bookstore will have it’s own booth with local authors signing their books! It’s lots of fun for the whole family and best of all it’s free, that’s right there’s no admission. So come out and don’t forget to stop by the Pelican Bookstore booth! We’ll see you there! Comments Off on Sunset at Sunset Festival Next Weekend!